Jim Weise, simply put, is a Buick fanatic. He bought a GS 400 convertible before he could even drive it and still has that car today, some 40 years later. 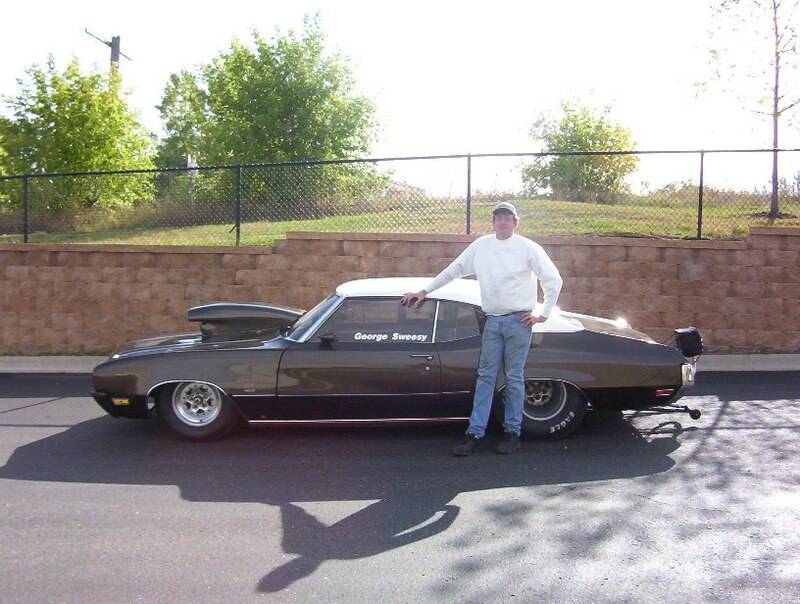 He is the co-founder and co-owner of V8Buick.com, with his longtime friend and racing partner Mike Bucy. In the late 80's, their successful drag racing development program they undertook with Mike's 70 Stage 1 led to many local upper Midwest Buick racers asking Jim to build their Buick engines and cars. This lead to the formation of Tri-Shield Performance in Pine City, MN, where he builds and ships powerful and reliable Buick V8 street and race engines and automatic transmissions around the world. 2019 will mark his 20th year in business. His reputation for high quality work is unmatched in the industry. His circle includes some of the most talented engine machinists and head porters, along with a world renowned dyno facility, to insure that your engine has the finest machine work, assembly, and testing available. TSP recently added cam tunnel and lifter bore indexing. This leaves no stone unturned when it comes to 455 Buick engine block blueprinting. In 2017, Jim partnered with Kenny Betts Racing to aid in the development and testing of their new billet cylinder heads and to consult on the new KBR Wildcat block project, among other future plans.